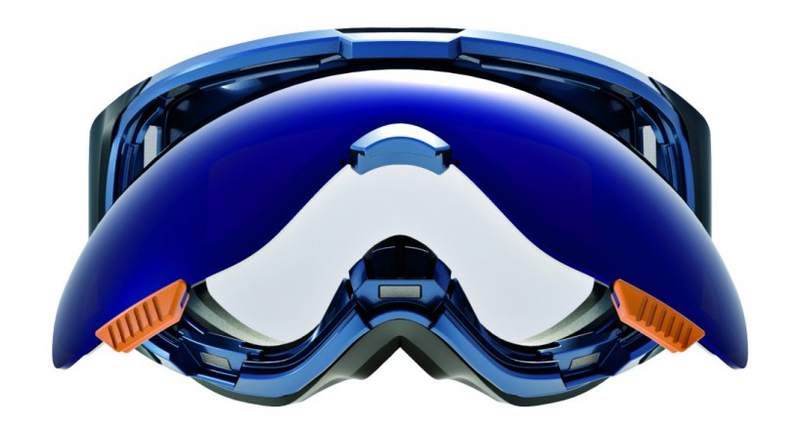 The 'm1' ski goggles by anon feature the company's 'magna-tech' innovation, letting lenses be easily switched in and out. 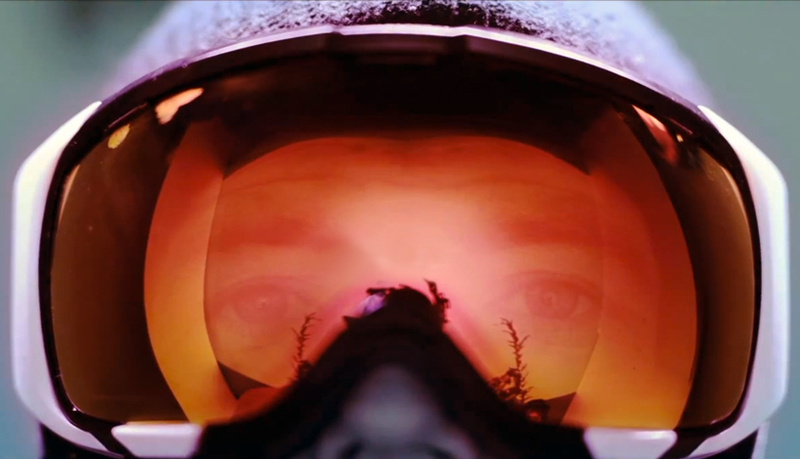 Skiiers are accustomed to having to change their lens tints in response to different weather and light conditions, but the process is generally cumbersome. Rimless goggles aimed to facilitate the process, but nonetheless require that a skiier stop, remove the goggles, and snap the new lenses in place. By contrast, in the 'magna-tech' system used in the anon 'm1', lenses are attached to the frames via built-in magnets. Users can swap tints in and out without even removing the goggles from their faces. The 'm1' goggles also feature spherical lenses to increase viewing range, full perimeter channel venting to prevent fog, and three layers of face foam for increased comfort. Just on exhibition at the SIA Snow Show in denver, the 'm1' goggles are expected for public release in fall 2012.